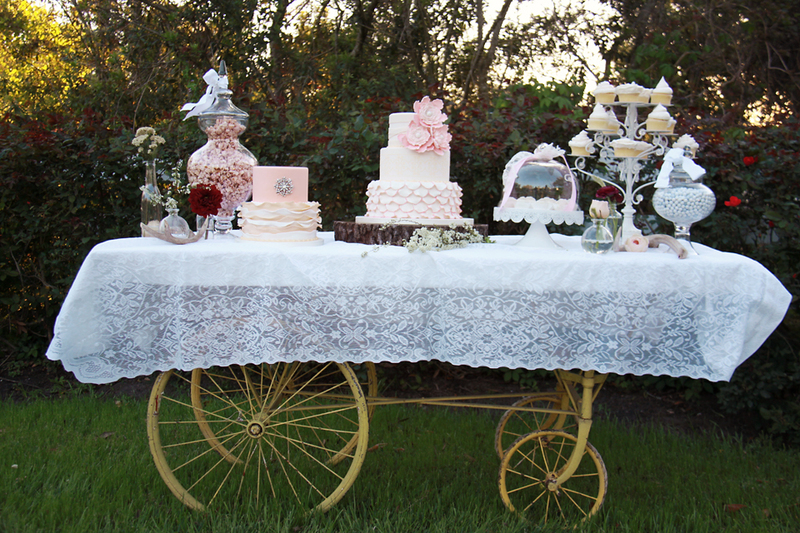 We are excited to announce that in April 2014, Chocolate Encore has purchased Houston wedding cake bakery, Bavarian Cakery. With the addition of Bavarian Cakery, we are now providing your total sweet services for Houston and the surrounding areas. For years, Bavarian cakery has specialized in custom traditional or classic wedding cakes in Houston and the surrounding areas. We also offer beautiful vintage style wedding cakes, fun-themed grooms’ cakes, birthday and party cakes. 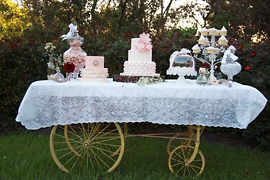 Creating classic, vintage and original designs for wedding cakes and other signature desserts is our specialty. While Bavarian Cakery is located in Houston, we also service the surrounding areas bringing wedding cakes to The Woodlands, Spring, Cypress and more. It will be a sweet addition to our Chocolate Encore offerings of chocolate fountains, s’mores buffets, candy and dessert tables! Cake tastings are free but by appointment only. Chocolate Encore has purchased Houston Wedding Cake Bakery Bavarian Cakery.